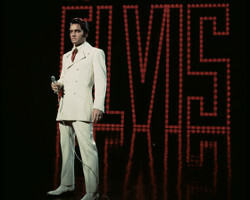 The Elvis '68 Comeback Special is showing at a cinema near you...for one day only! 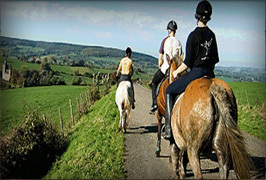 Today is associated with huge firework displays, parades, barbecues and picnics, family reunions and sports games. 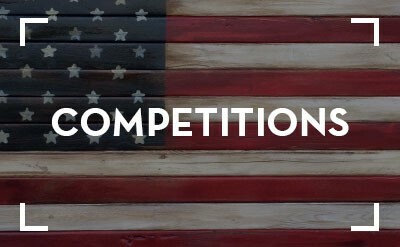 It's a great excuse to go all out and celebrate what makes the United States the United States! 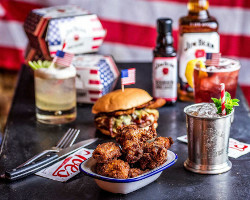 If however you haven't got to America this year to join in their 4th July celebrations, here's a list of celebrations right here in London. 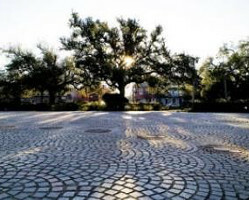 Louisiana’s history has been influenced by many nationalities in its evolution and as New Orleans celebrates its 300th anniversary this year, we look at other locations of historical significance that visitors can tick off on a road trip around Louisiana. 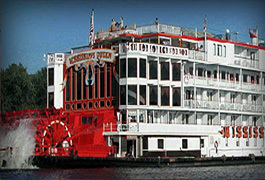 These historic sites and attractions around Louisiana offer visitors a glimpse into the past. With so much to see and do & so many places to experience here are a few suggestions on how to fill your day with many reasons to also go back! 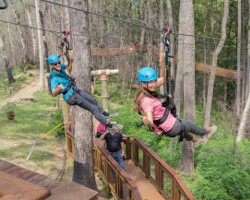 Get to know Tennessee's exciting new attractions! 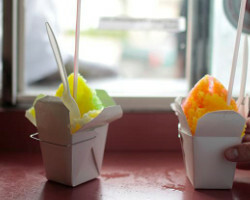 It's the ultimate list of things to do this summer in Louisiana! 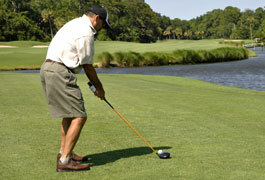 This list of quintessential activities will help you have an authentic summer trip to Louisiana. 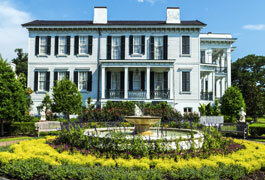 Want to live like F. Scott and Zelda Fitzgerald? 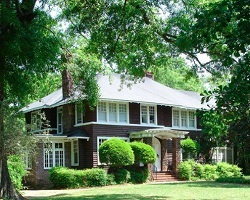 Come stay in the home of literary legend F. Scott Fitzgerald and Montgomery native, painter, writer and dancer, Zelda Fitzgerald as Fitzgerald Museum opens the storied family home to overnight guests in Montgomery, Alabama. 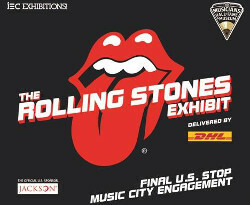 The Rolling Stones Exhibit to make final stop in Nashville! 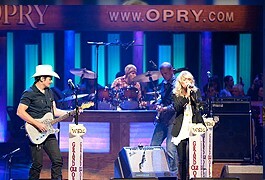 The Rolling Stones Exhibit will make its final U.S. stop in Nashville, Tennessee at the Musicians Hall of Fame and Museum starting on 29th March. 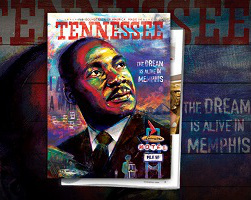 2018 Official Tennessee Guide Honours Civil Rights Icon Dr. Martin Luther King Jr. 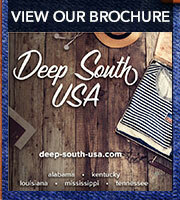 The Tennessee Department of Tourist Development today released its 2018 Official Tennessee Vacation Guide. The cover features an inspiring and artistic rendering of Dr. Martin Luther King Jr. along with the Lorraine Motel, the site of his assassination, to commemorate the year-long celebrations for MLK50 and to celebrate the life and legacy of Dr. King. 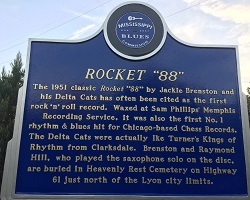 As Mississippi celebrates 200 years of statehood, the Mississippi Blues Trail reached a major milestone with its 200th marker, “Rocket 88,” which celebrates what many credit as the first rock ‘n’ roll recording.